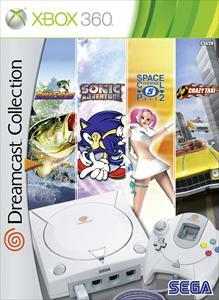 Experience four of SEGA’s classic hits from the Dreamcast era in this must-have collection. 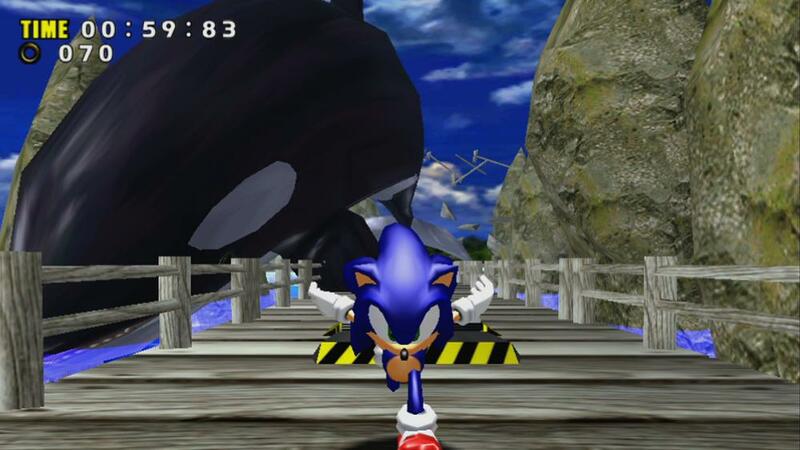 Speed through uncharted territories in Sonic Adventure ™, zip around town in Crazy Taxi ™, fend off menacing invaders in Space Channel 5 ™ or get your nostalgia fix with SEGA Bass Fishing™! These games are sure to delight old and new gamers of all ages. 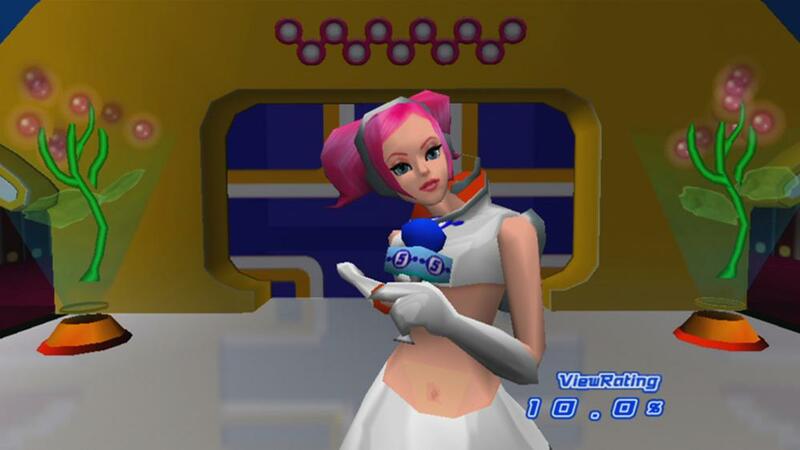 Download this trailer and have a glimpse of SEGA’s most beloved Dreamcast games in this compilation of four titles. 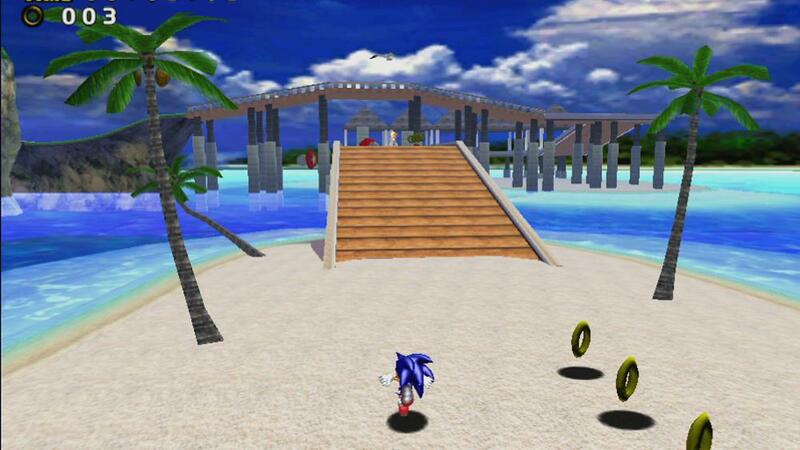 Speed through uncharted territories in Sonic Adventure. 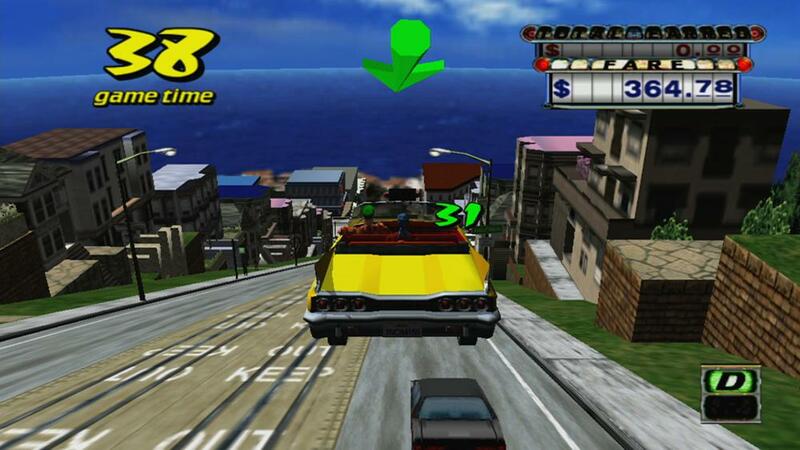 Zip around town in Crazy Taxi. 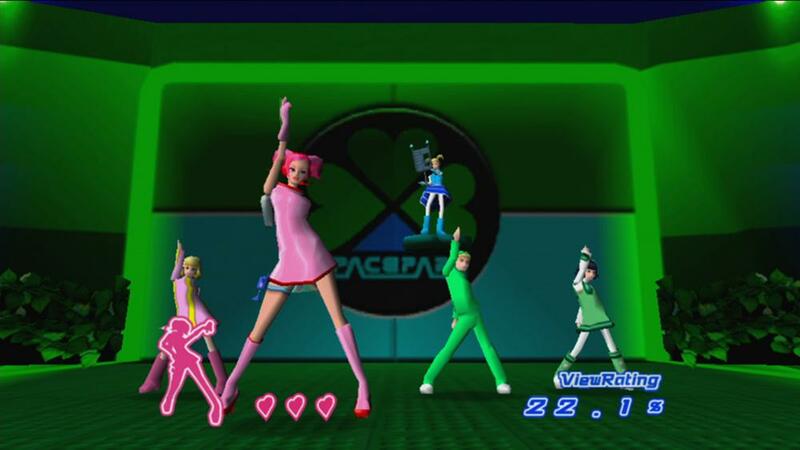 Fend off menacing invaders in Space Channel 5 part 2. 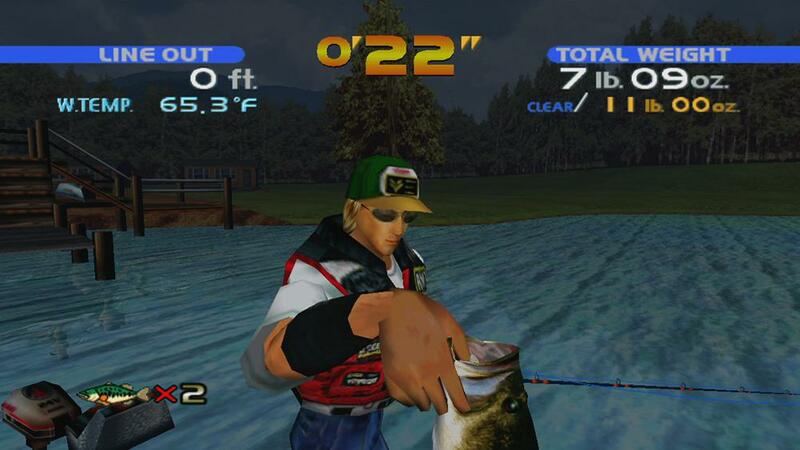 Get a nostalgia fix with SEGA Bass Fishing.